Google has added additional Buzz support to the mobile browser version of Gmail for the iPhone and Android handsets. This means that Buzz will be available as a tab when browsing to your mobile inbox, rather than a separate web app. Google says that this will make it easier to see when people @reply to you, comment on something you've posted, or comment on a post after you. 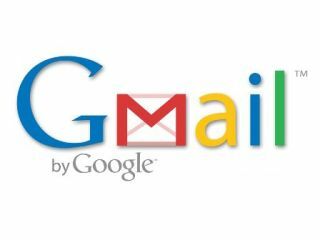 "Now, you'll see buzz in your inbox on your phone just like you do in the desktop version of Gmail, complete with the little Google Buzz icon," says Google on its official blog. "When you open a buzz post from your inbox, you can perform all the standard functions, such as liking the post or commenting, just as you can from the desktop Gmail inbox." Quite why you'd do this when Gmail integration is so tight on the phones natively (especially the Android handsets) we don't know.